Weekends are the time to turn handyman at home. To deal with everyday tasks at home, build your collection of tools that help to get things fixed quickly and efficiently. With Kiindly, you can avail exciting coupon offers and cash back deals while shopping for home tools like shovels, wrenches, screwdrivers, hammers, etc. 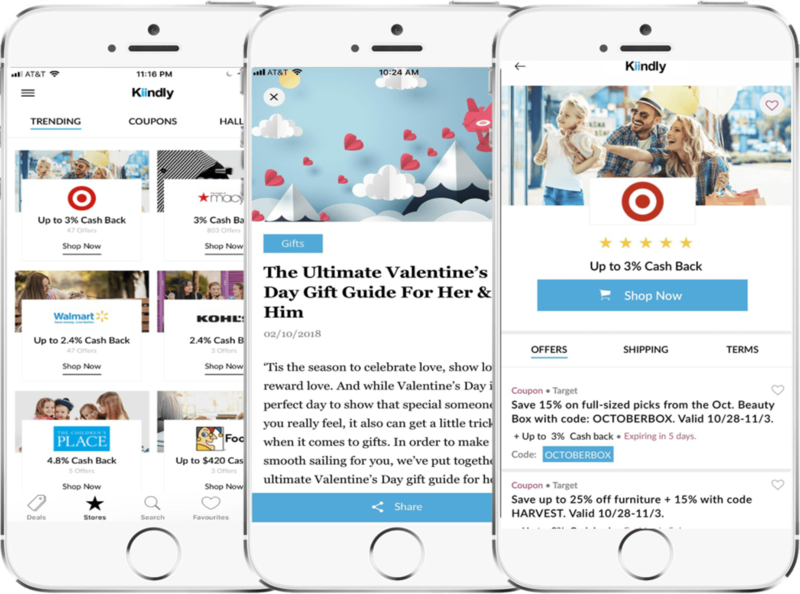 Kiindly partners with popular stores like Kmart, The Container Store, SmartHome, and Flex Shopper. Use our free coupons app, available on iOS App Store, to save up to 80% and make shopping easier and faster. Choose discount codes as per your interest or requirement and redeem them immediately. Get paid through PayPal or eCheck securely.